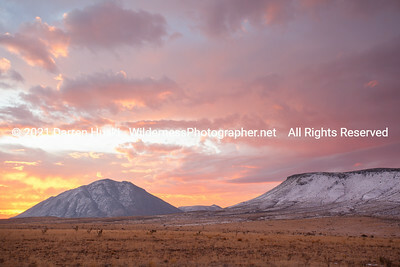 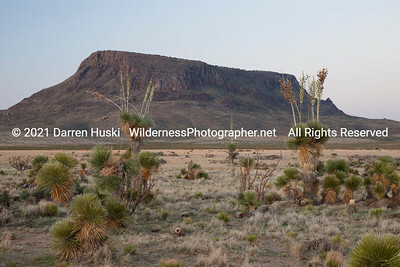 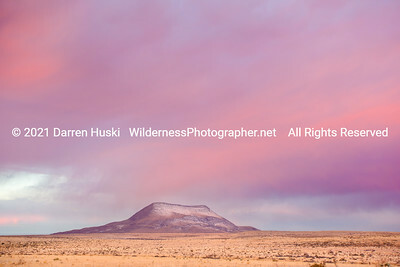 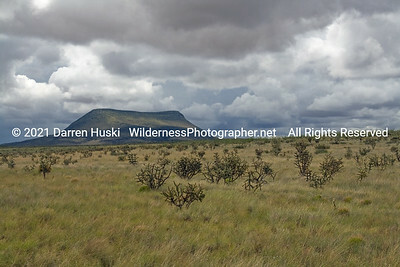 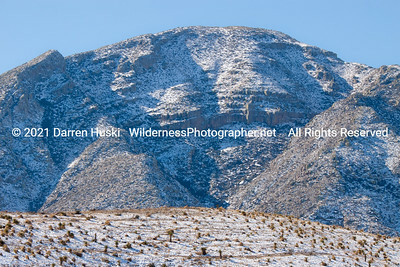 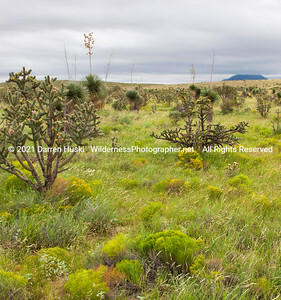 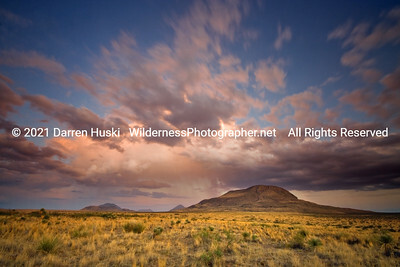 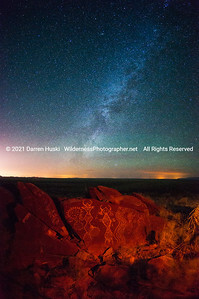 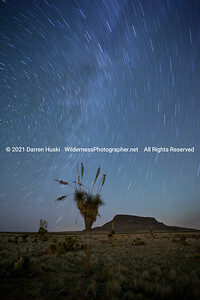 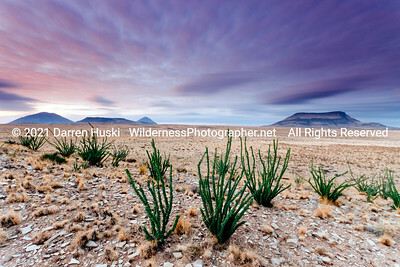 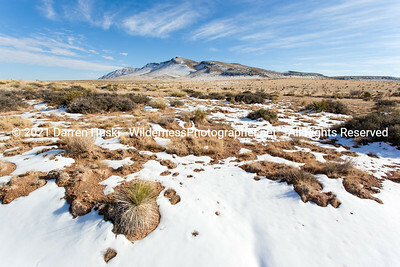 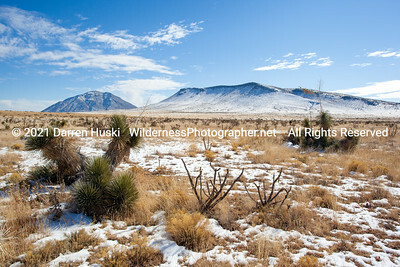 The Otero Mesa is a vast area of open range grasslands and lonely mountains in southern New Mexico. 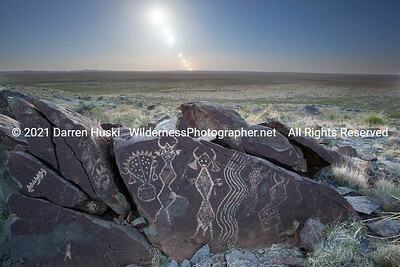 Annular Eclipse over the Otero Mesa and Ancient Rock Art. 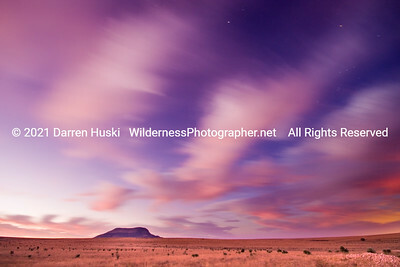 The clouds of morning sweep across the last of the night sky over the open range of the Lost Mesa. 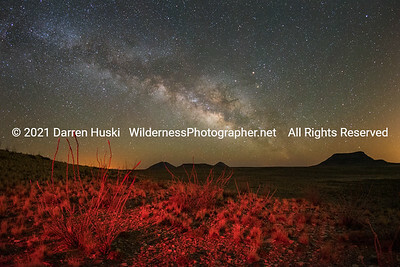 Notice that Orion is still visible in the upper right hand corner. 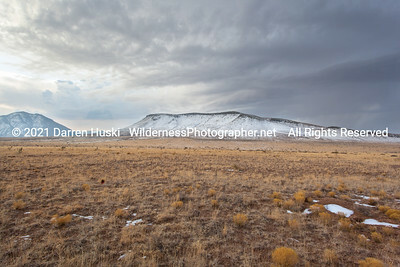 Alamo Mountain across the open range of New Mexico. 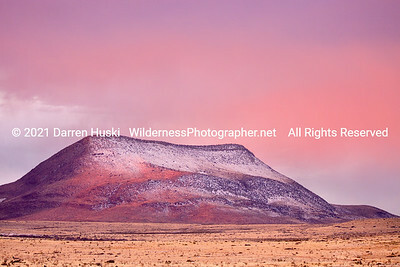 Fifth Season colors on the Otero Mesa.